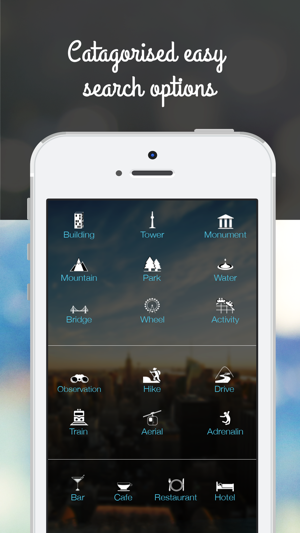 The only app showcasing the best scenic destinations around the world, near wherever you are or plan to visit. Easily find where to go for a great view, fast. Know what you’re going to see, when it’s open and how to get there. 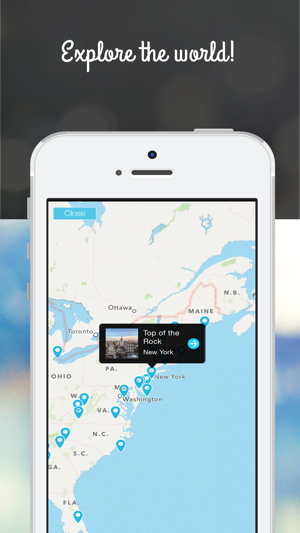 On personalised world maps, build your bucketlist and record where you’ve been. 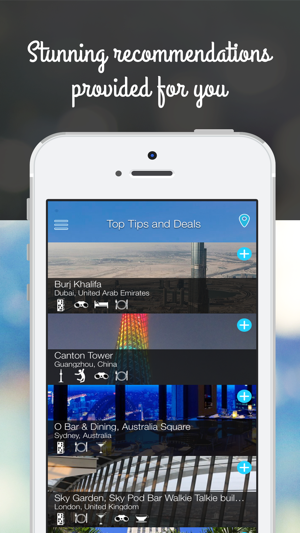 Share photos, add comments, recommend locations with views, book tickets, reserve hotel rooms. 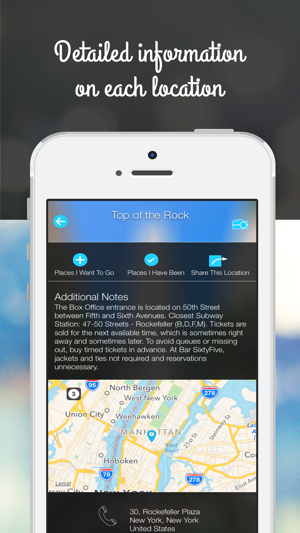 Views On Top takes the guesswork out of choosing where to go for a great view. With over 900 destinations in 450 popular locations across 85 countries, we’re regularly adding view destinations with the over-riding objective ‘quality’, not ‘quantity’. We've had great feedback to the last update with the Near Me screen now displaying first, please send any more suggestions to 'contact@viewsontop.com' and if you're enjoying Views On Top, we'd love your review or rating on the App Store. This update includes a new Facebook API and may need existing users to re-authorise Facebook login. Sorry for any inconvenience, this requirement is outside our control. 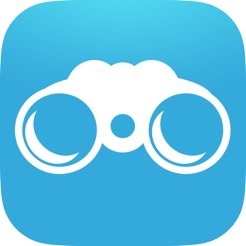 Great app for view lovers!! Views on Top wants your photos!! just click the camera button at the top of any location screen to add an image from your photo library or direct from your phone's camera. 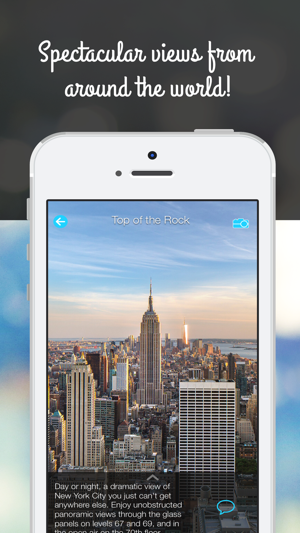 Once approved, your name goes on the image - use Views on Top to showcase your best shots! Absolutely awesome. Clearly redefines & Such a better way to see multiple spectacular views in the world! Other than that, I do love the functionality and design overall.